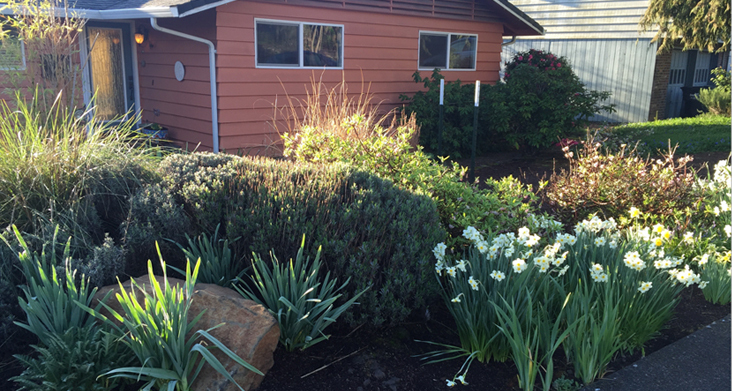 Now is the time to remove your lawn and replace it with a low-maintenance permagarden. We are experts in prepping and creating a beautiful, water-saving yard to enhance your home and save you time and money. Call Kim at 541.510.0151 to schedule a free estimate. ©2018 Yard Transformations, Inc. All rights reserved.